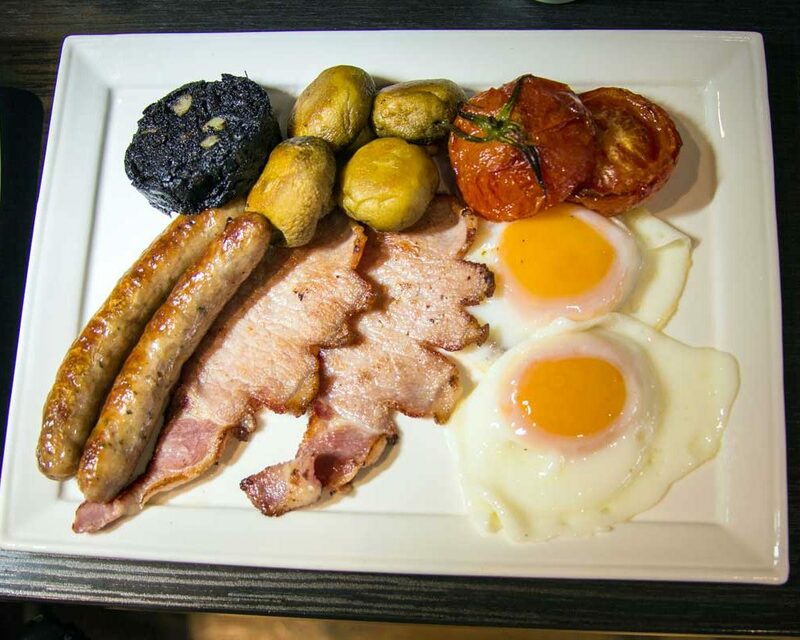 The Bath House Chard | Breakfast - A Great Way To Start The Day! 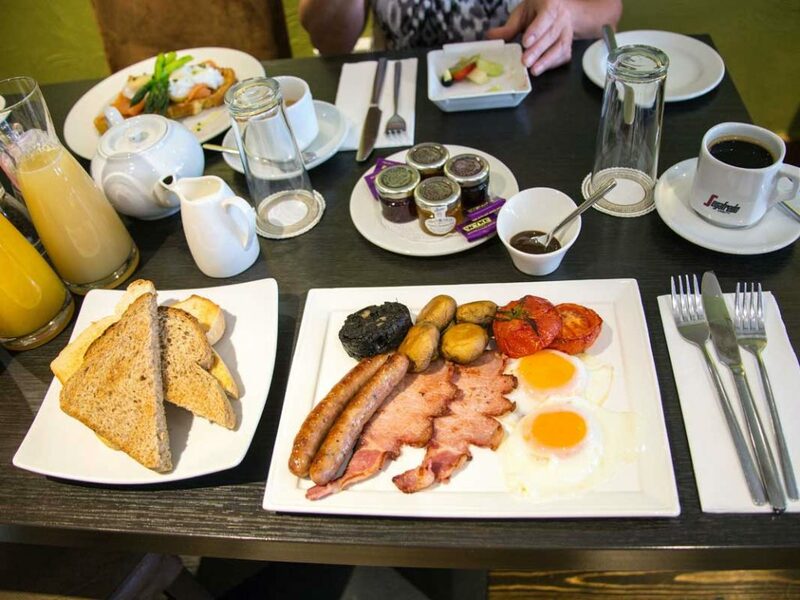 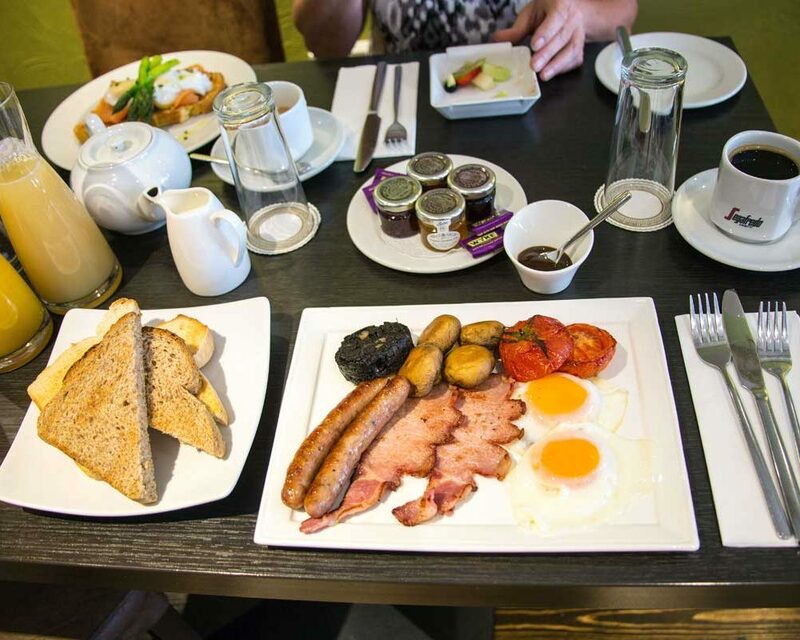 Any reluctance to leave the comfort of your room will be banished by the delicious aroma of our fabulous Breakfasts. 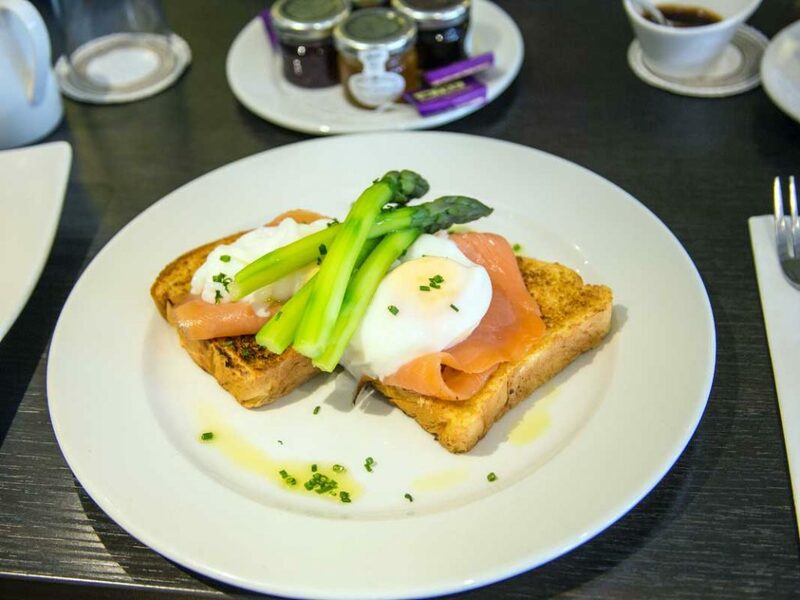 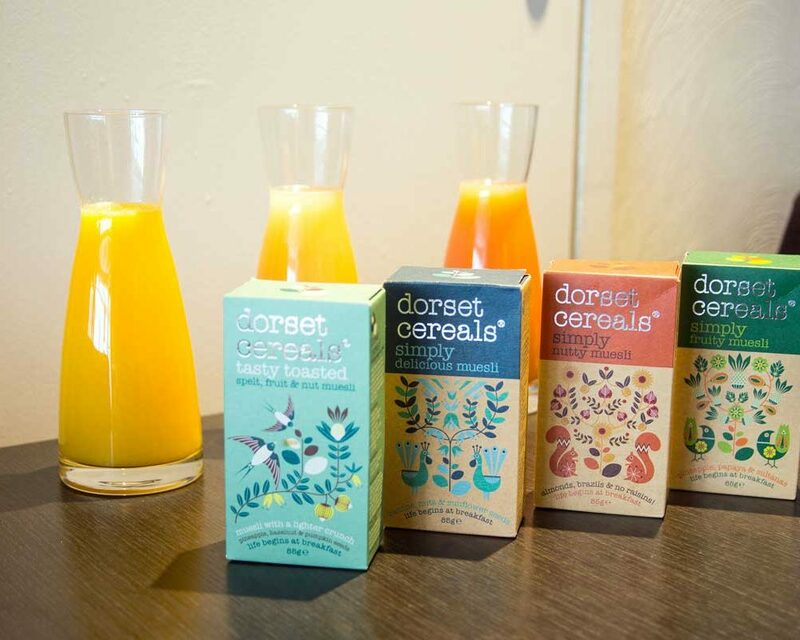 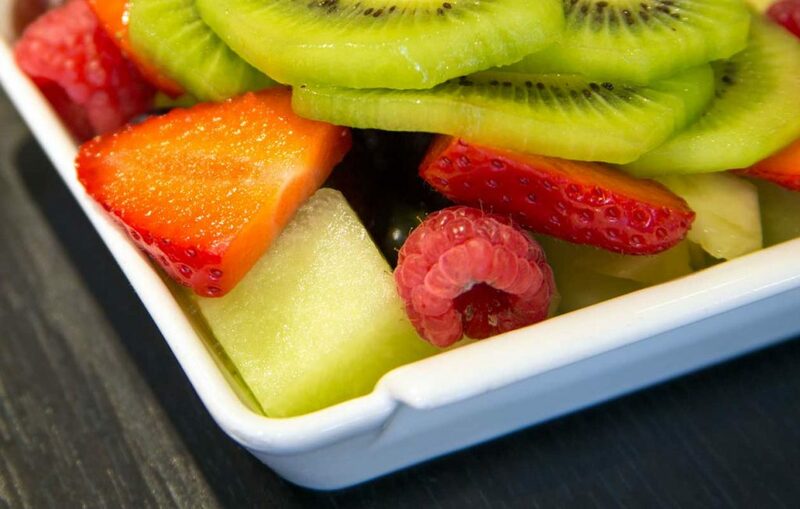 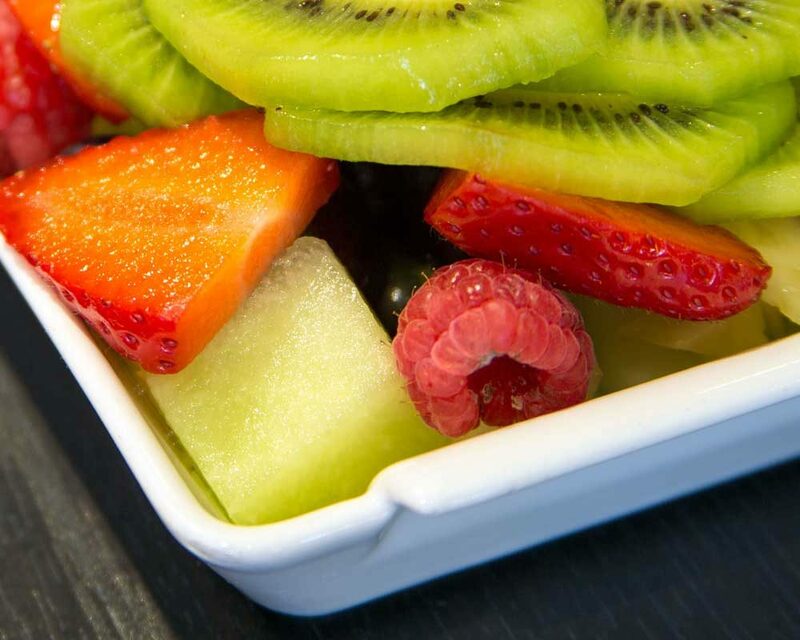 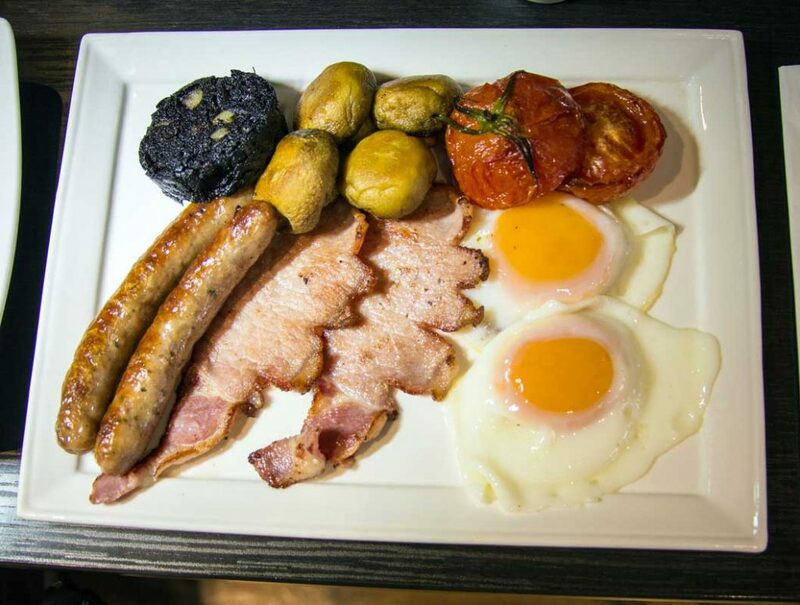 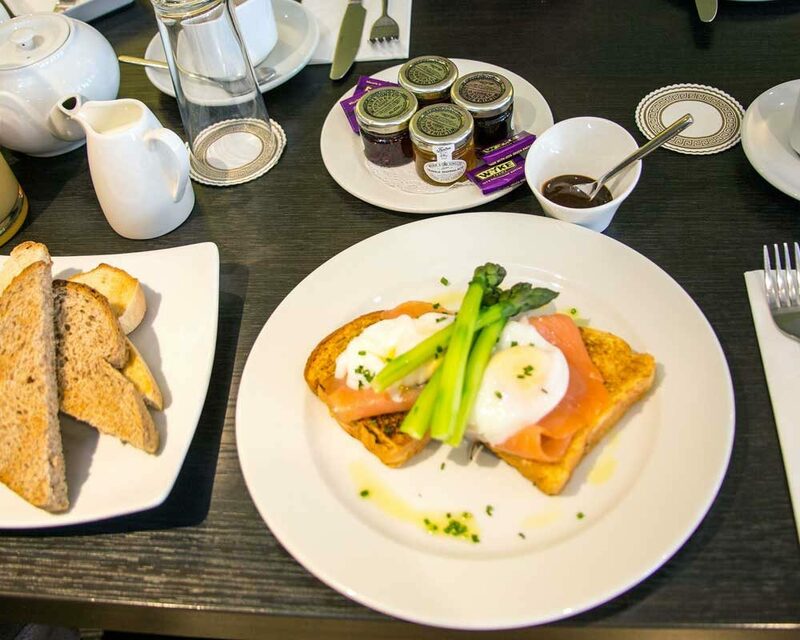 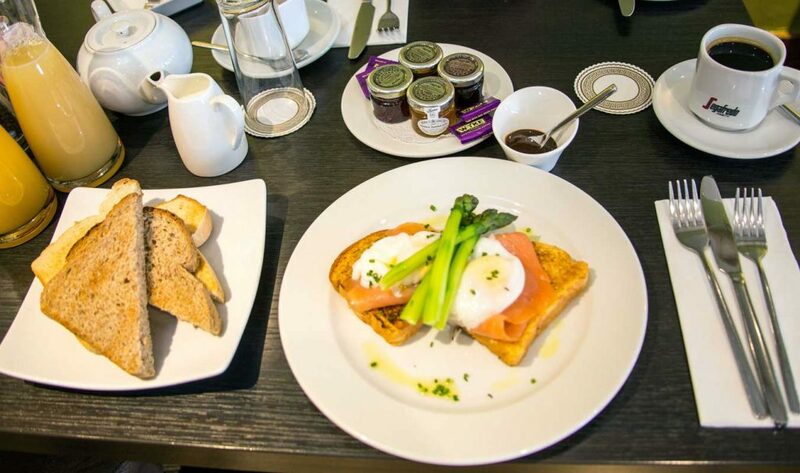 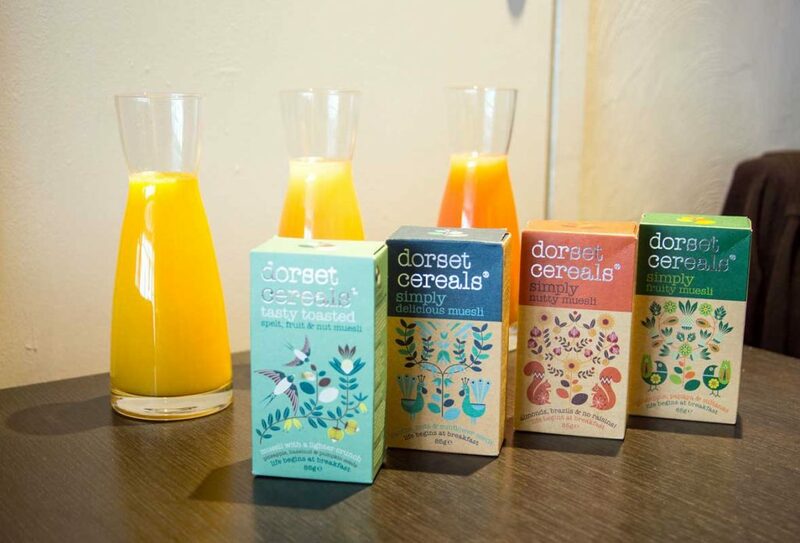 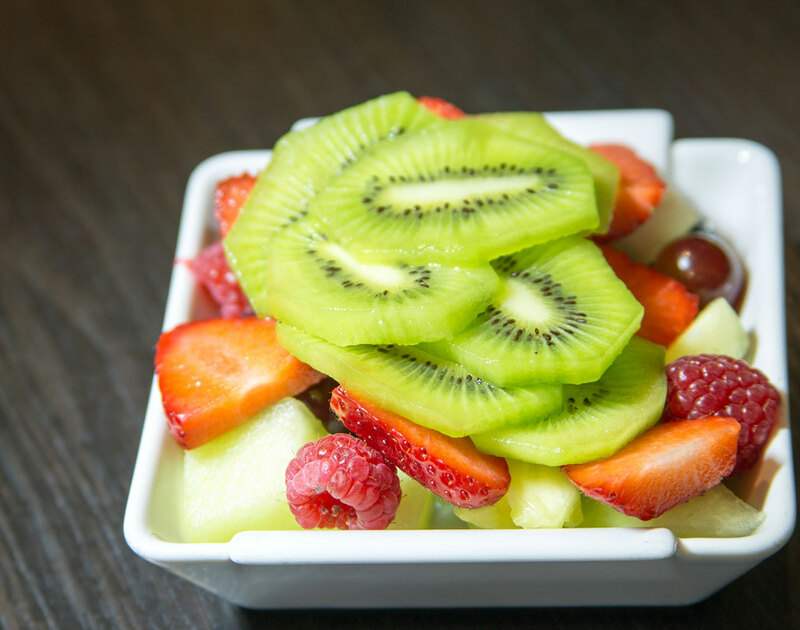 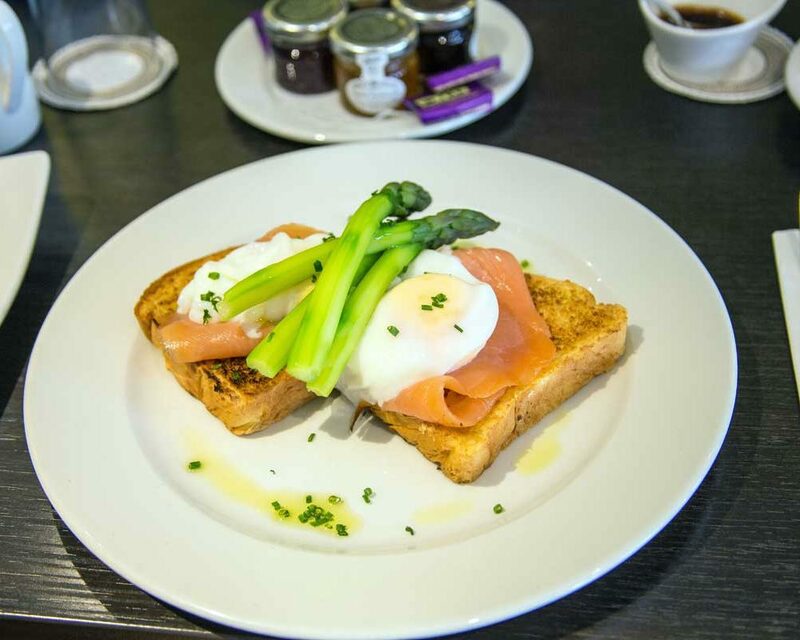 We offer a traditional full English Breakfast or, for those with lighter appetites, we offer culinary specials, such as Smoked Salmon with Poached Egg and Asparagus on Brioche Bread, a selection of Dorset cereals or mouth-watering fresh fruit salad. 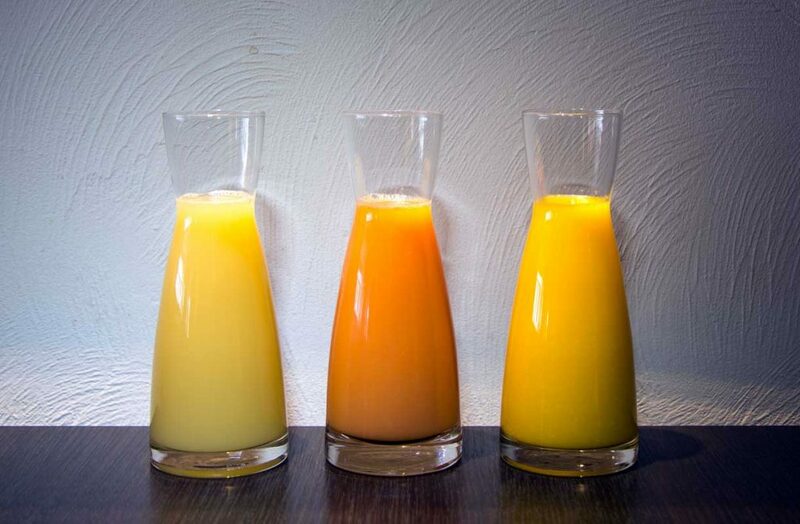 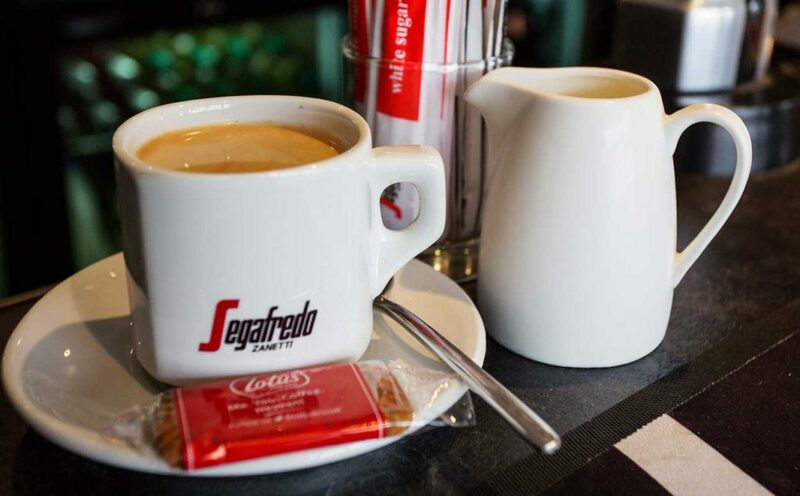 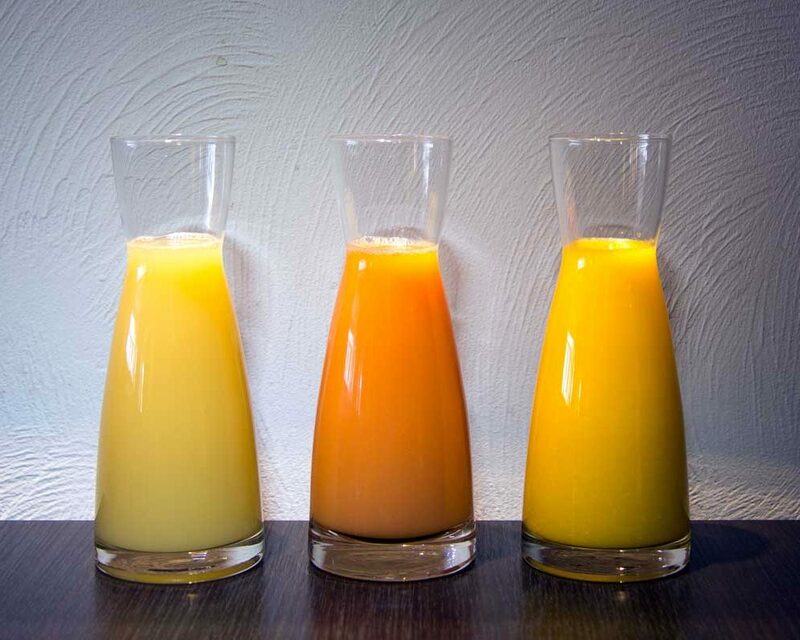 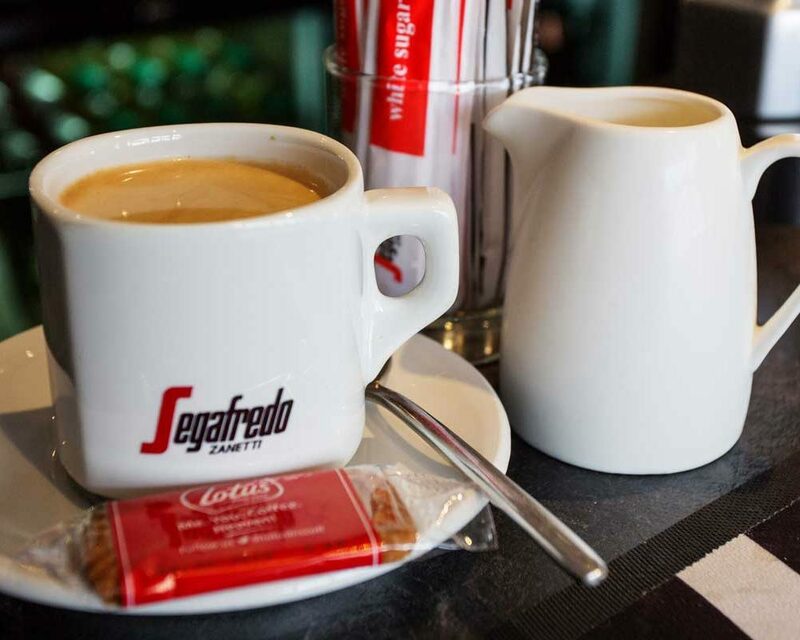 A selection of juices and hot drinks complement your meal.